Rhetoric – Convenient Claptrap for the Conman? 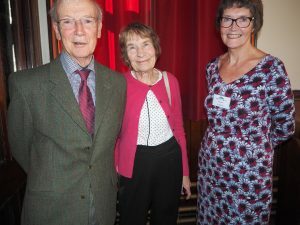 Thursday, October 18th saw U3A Todmorden enjoying a talk about rhetoric from Robert Cockcroft, a speaker not unlearned in this dark art. Robert started by eliciting the audience’s response to rhetoric. We were not positive – groans, and a strong sense that it is used by politicians to pontificate and deceive. There was no attempt to deny this opinion which Robert illustrated with a Trumpian tweet. On 10th October, the POTUS declared it was FAKE NEWS that 92% of news stories about him on two television channels were negative. ‘Fake news’ is, of course, the phrase that provokes, rhetorically, the response the tweeter wants among his supporters. And that, Robert said, is the purpose of rhetoric: to win people’s support. Rather than explore all the tropes of rhetoric, Robert concentrated on the style and structure of successful persuasive speaking. Demosthenes, for example, said that what mattered most for an orator was ‘Delivery, delivery, delivery’ (thus demonstrating his mastery of epizeuxis). ‘Delivery’ involved not only verbal eloquence, but gesture and ‘toga management’. Aristotle also had a check list for a good speaker: will the audience perceive you as a morally good person, is your speech full of practical wisdom and goodwill, and have you worked out how to raise your audience’s emotions by deploying gesture and sensory imagery? And make sure you have constructed your argument well so that it will be accepted as reasonable. Introduce yourself; engage the audience’s goodwill; explain why you feel moved to speak; make it clear what the issue to be considered is, and your position on it; and indicate how your argument will be organised. Then it is a simple matter of making your case with proofs and taking time to undermine what you anticipate will be the arguments of other speakers. Then conclude. Robert took pleasure in presenting some local instances of everyday rhetoric. Susan Cockcroft read from a letter Robert’s grandmother, Sarah Gaukroger, had written to his grandfather, firmly putting him in his place. She assured him that if he thought he could ‘have any woman for the asking [she] would have him remember they don’t all want you that looks at you.’ A cracking put-down. And John Fielden during the Factory Act debates, was a dab hand at the put-down, too. He concluded one speech with a swipe at the ‘political economists’ who, while happy to see England ‘ “the workshop of the world,” …would not scruple to make her also the slaughter-house of Mammon’. Robert mentioned that the rhetorician should cultivate the ‘pleasurable attention’ of the audience. Congratulations and thanks to him for living up to his own tenets! 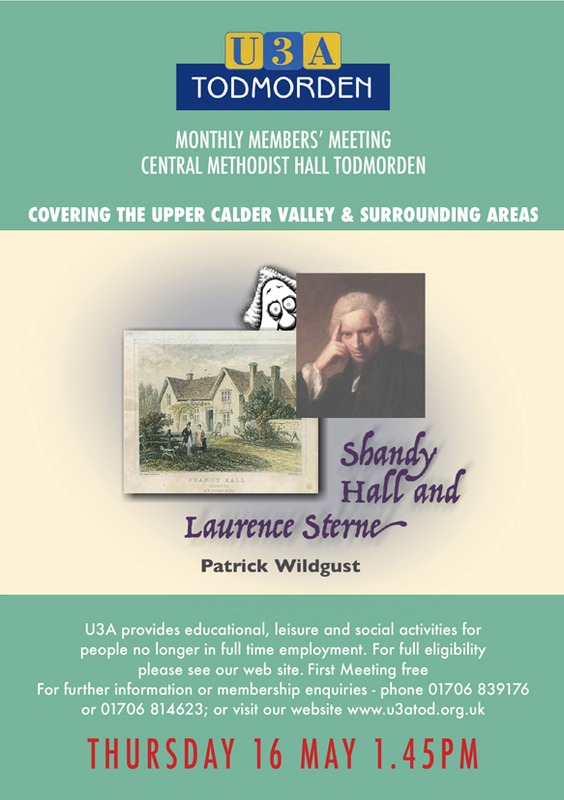 U3A Todmorden’s next members’ meeting will be on Thursday, November 15th, 2018 in the Central Methodist Church Hall in Todmorden at 1.45. 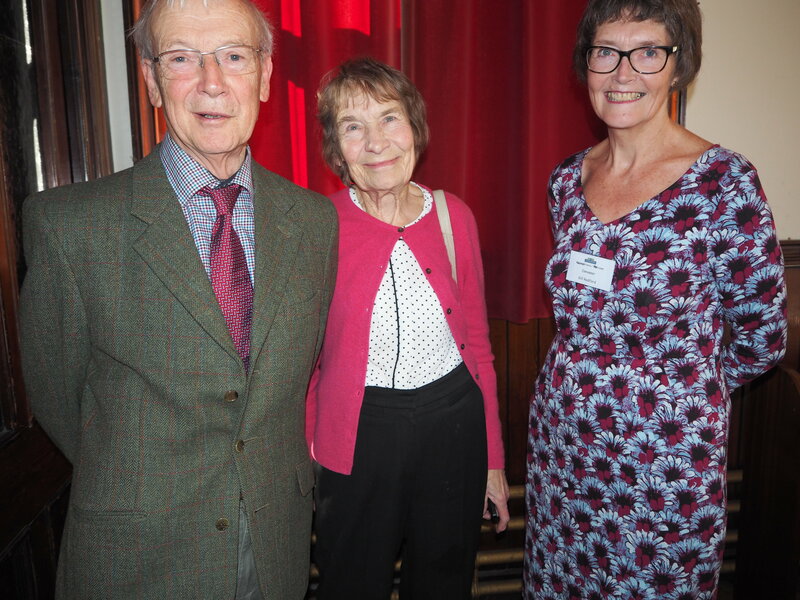 Our guest speaker will be Robert McMillan whose subject is ‘Teazels and Teazelmen’. Our contact details are www.u3atod.org.uk (website), enquiries@u3atod.org.uk (email), or 01422 886021 (phone).